No one really wants to eat gas station churros and year-old Combos when they take a road trip. Here, we found some of the healthiest and best-tasting snacks to take in the car with you. Salty, crunchy, chewy, meaty: We have you covered. 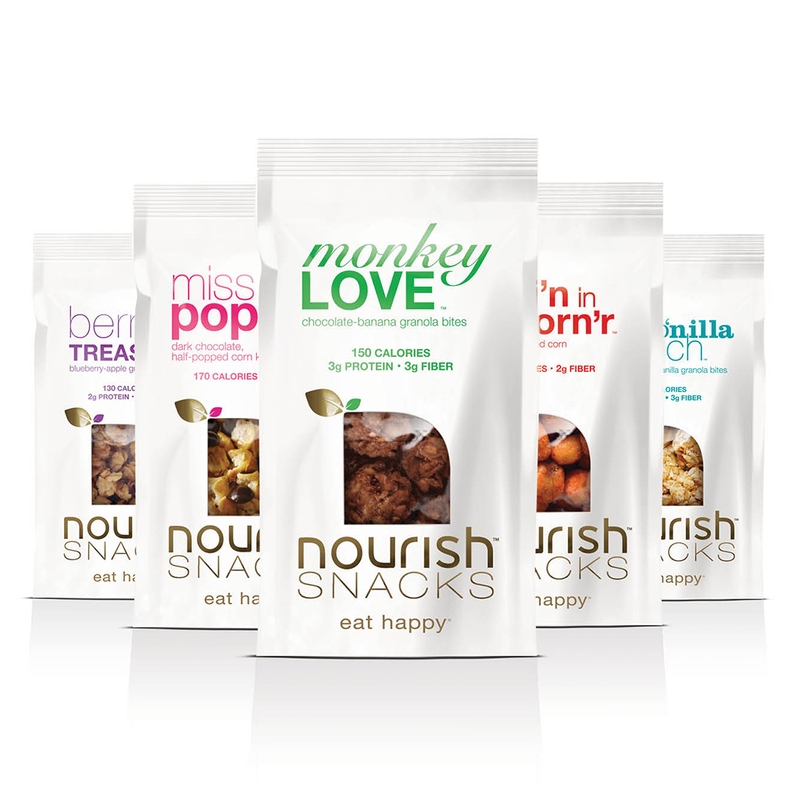 The approachable, mainstream appeal of Nourish Snacks, from nutritionist Joy Bauer, includes 25 flavor combinations free of gluten, dairy and bioengineered ingredients. A no-fuss subscription delivers a box of snacks with nuts, dried vegetables and fruits. For the sweet tooth, the best-selling, cheekily titled Monkey Love is a meld of chocolate-banana with a dab of coconut that is bound to keep restless passengers (kids and adults alike) at ease. We simply couldn’t leave kale off this list. 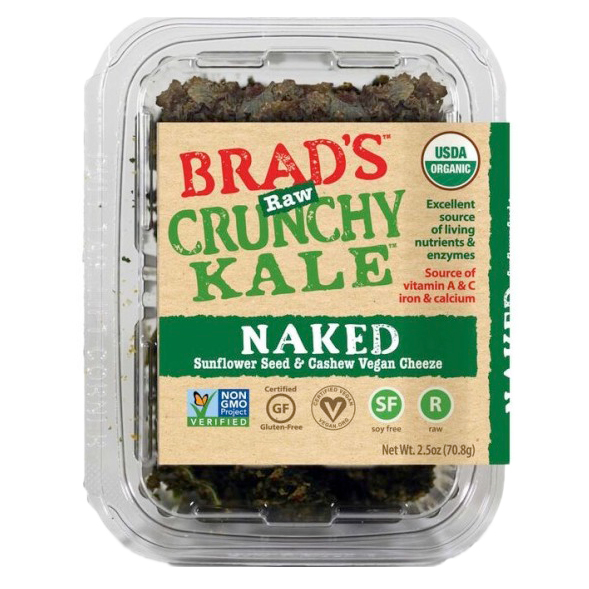 The gist of these raw crunchy kale chips is this: They’re coated with cashews, sunflower seeds, red bell pepper, lemon juice, chickpea miso and Himalayan sea salt. Plus, they’re dehydrated to preserve essential nutrients that help digestion and increase energy, and with a little dollop or two of hummus, you might has well keep snacking. 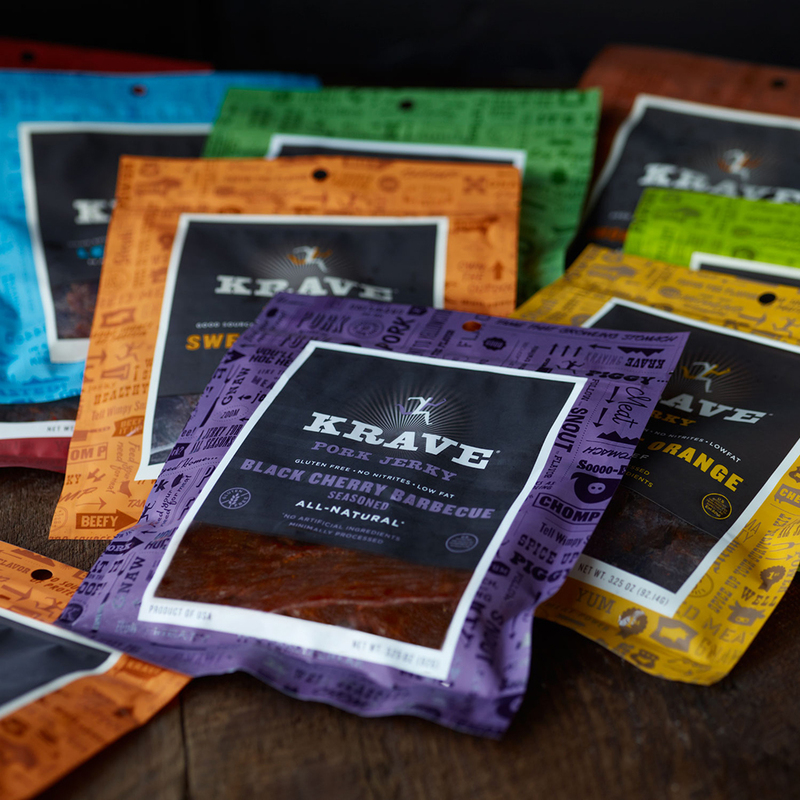 With the motto “live healthy with great taste,” expect an expansive flavor profile in these high-protein, all-natural jerkies. 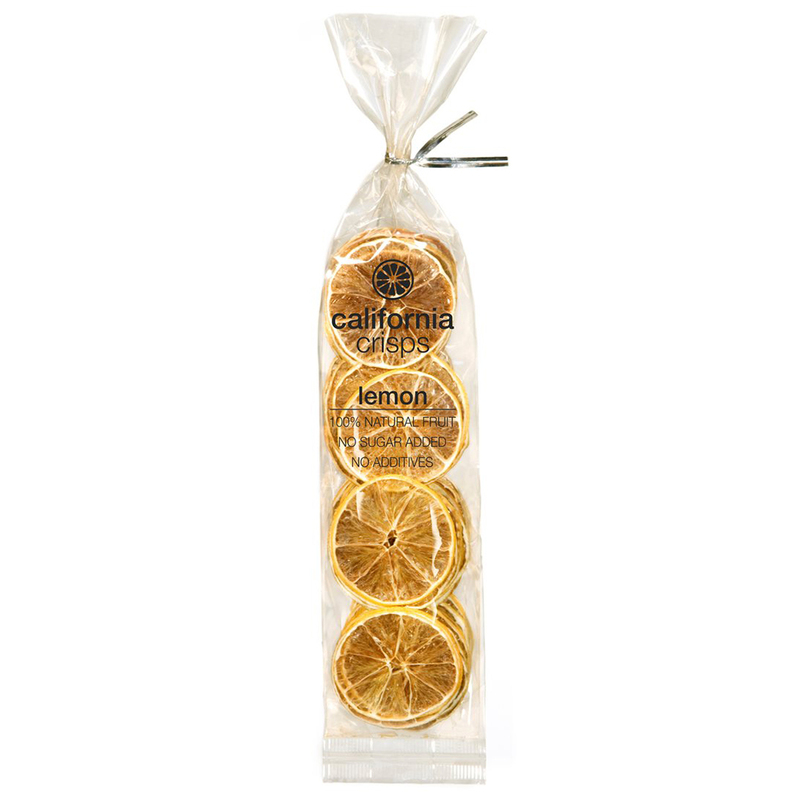 Sample the Black Cherry Barbeque Pork, Turkey with Basic Citrus and a Chili Lime Beef Jerky. In partnership with Whole Foods, a new artisanal line includes Five Peppercorn and beef dressed in toasted sesame and ginger marinade. In true road trip fashion, tear and share! Let’s be honest, popcorn is always a perfect alterative to heavier, saltier chips. 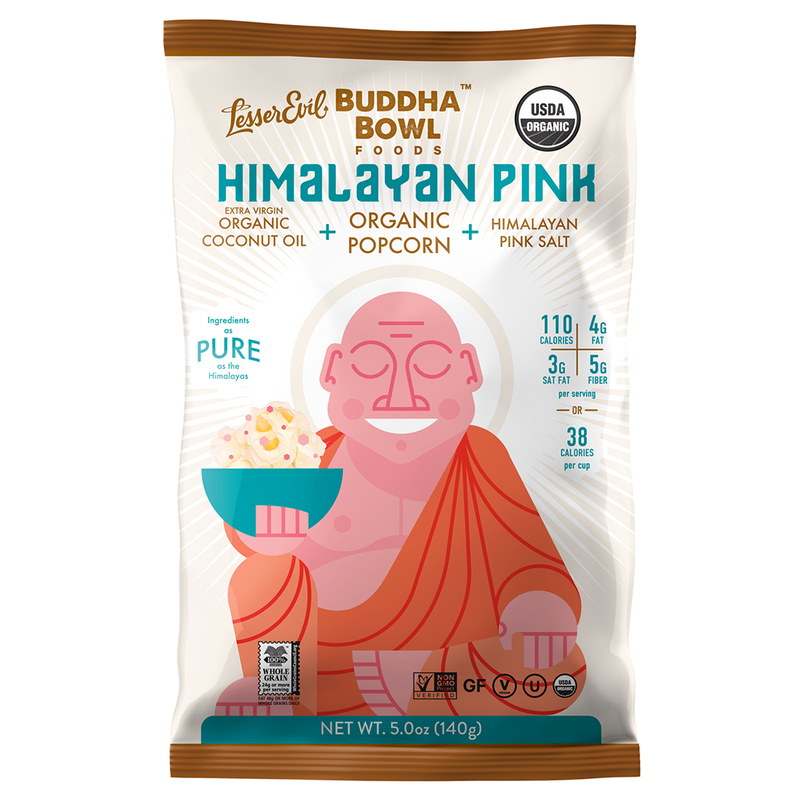 This light, airy organic popcorn is made from organic coconut oil and pink Himalayan salt, with no additives. There’s a bevy of flavors (with cute names), including Himalayan Sweetness, Classic Cheddah and spicy organic Bonsai Wasabi. A bag of Avocado-licious uses healthy monounsaturated oils (the math equates to more than 1 1/4 avocados per bag) to ward off any stomach growls. Using a healthy mix of brown rice, quinoa, flax and sesame seeds (try the new Jalapeño and SuperSeed flavors), expect earthy flavor and hearty crunch. 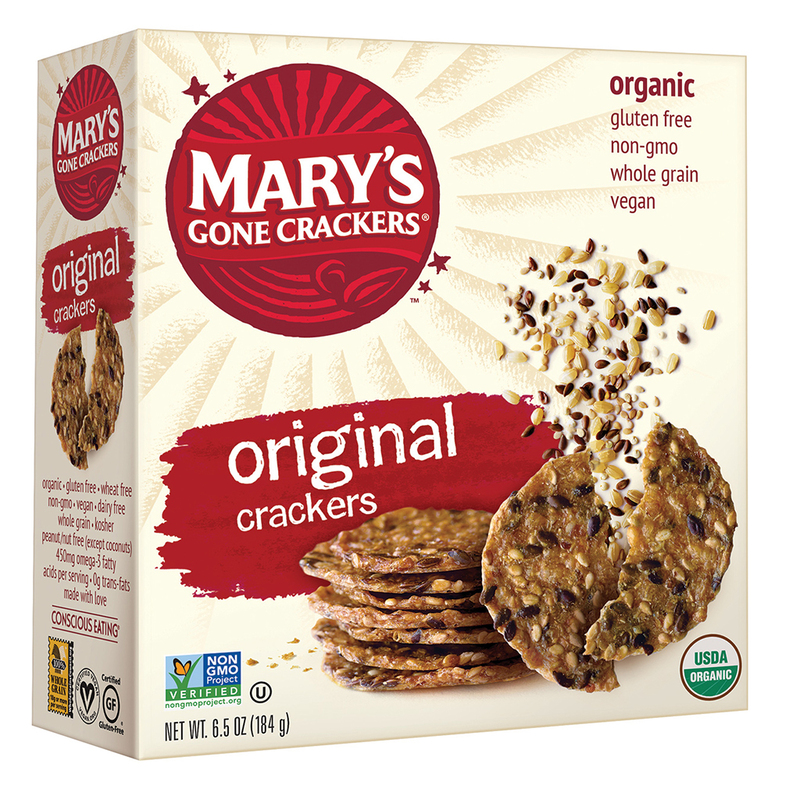 These gourmet crackers pair well with cheese and hummus; a newly unveiled line of thinner crackers (think healthy Wheat Thins) is packed with superfood ingredients like chia seeds. 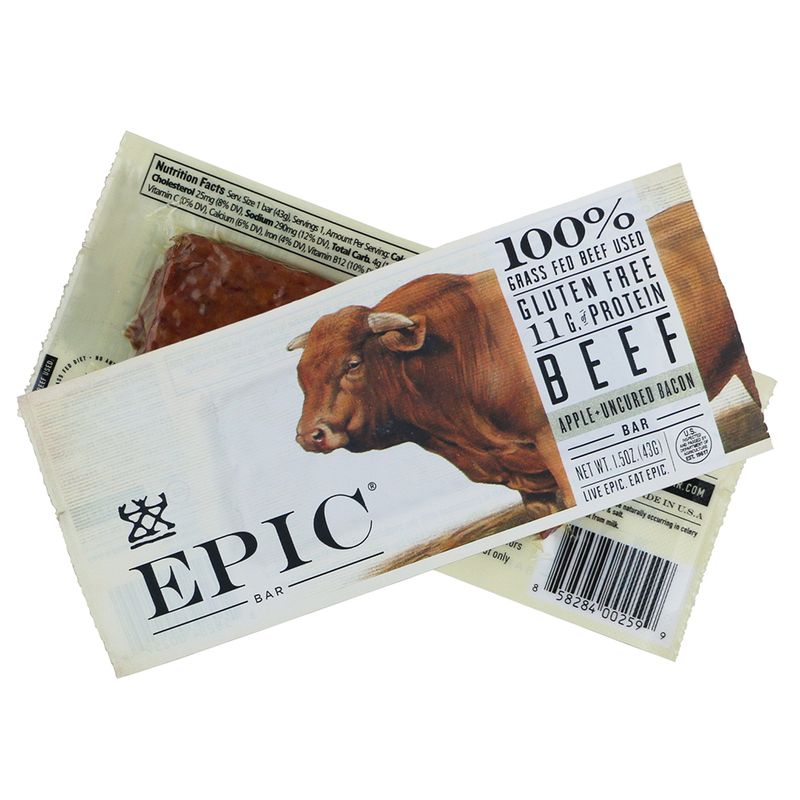 These flavorful meat-based protein bars combine various meats with innovative, tasty ingredients. The Bison with Bacon and Cranberry is tart and releases healthy fats, while the lamb with currant and Mint (and other spices like basil, oregano and rosemary) works nicely for a Mediterranean palate. Lastly, Turkey with Almonds and Cranberry is earthy and tart, giving you a taste of Thanksgiving in a compact bar. 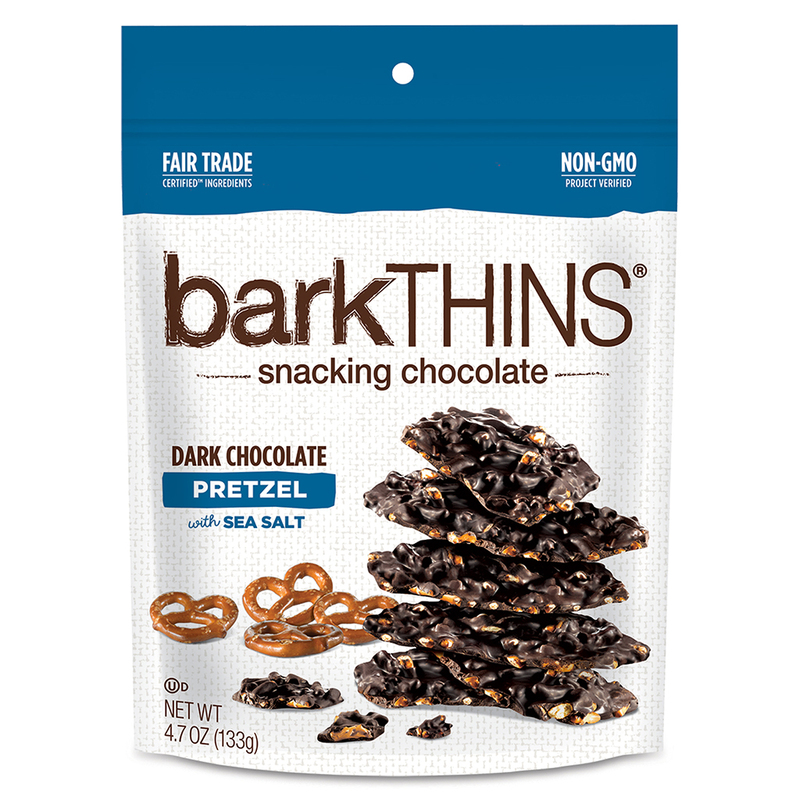 Thanks to BarkThins, snacking on a small pile of little dark chocolate mixed with pretzels, pumpkin seeds and mint has never been easier. These thin slivers resembling the chunky shapes and sizes of tree bark combine a blend of Fair Trade dark chocolate and non-GMO ingredients. Plus, a resealable bag lets you toss it in your travel bag. From colorful pineapple, lemon, blood orange, kiwi, strawberry and apples, there’s no sugar or additives in these 100 percent natural fruits, which makes eating this crunchy goodness a nice little sweet addition. Get your vegetable serving in this baked, bite-size broccoli floret tossed in a light dressing of nuts, seeds, herbs and spices. There’s no need to reach for a Dorito bag with flavors like Zesty Nacho, Asian Citrus and Garden Ranch (loaded with antioxidants, vitamins and minerals). Crammed with 7 grams of protein and 4 grams of fiber, you’ll stay in your groove for a long stretch of miles.